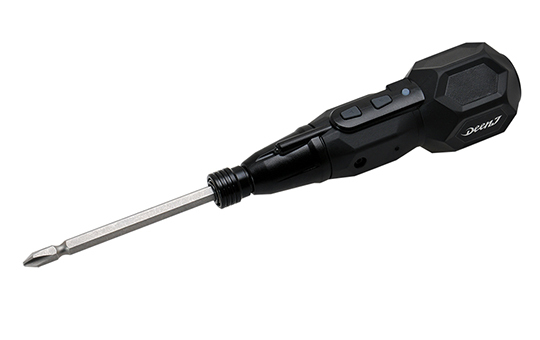 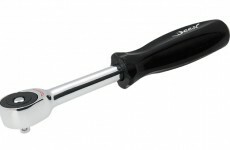 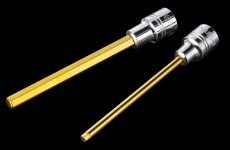 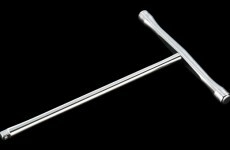 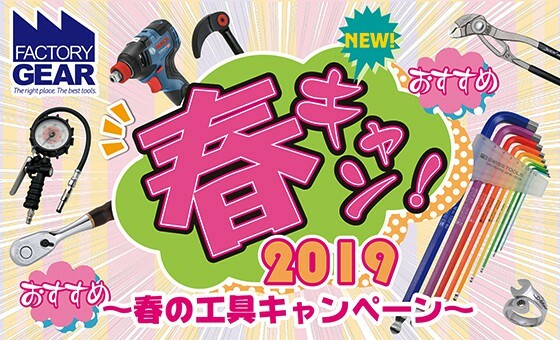 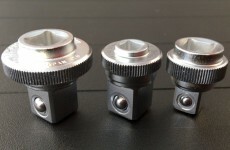 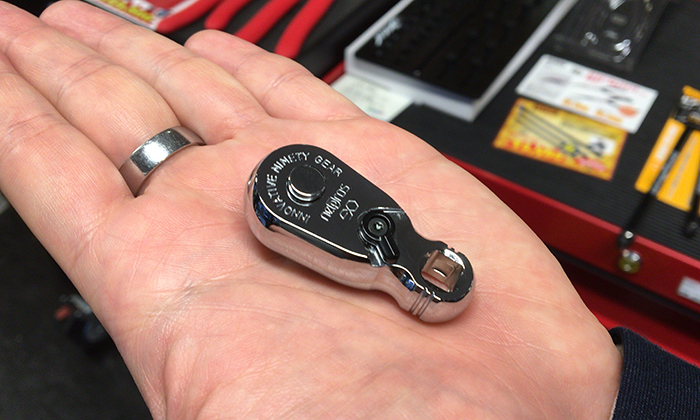 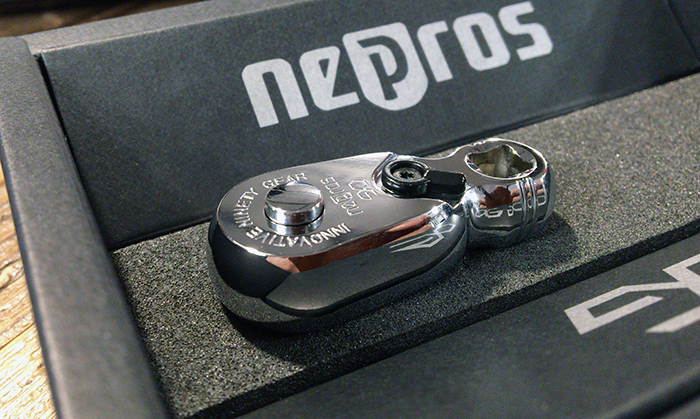 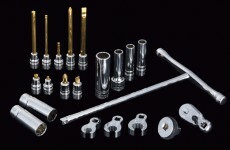 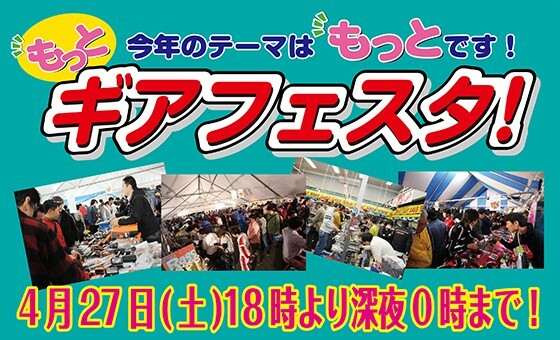 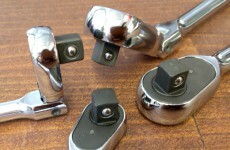 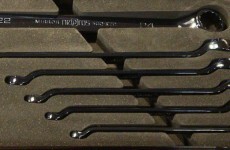 Nepros new product, the 1/4SQ(6.3mm) Stubby Ratchet Handle has arrived at CONCEPT STUDIO TOKYO. 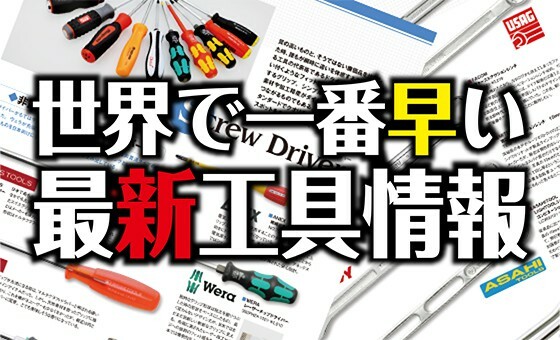 Precise drive mechanism of 90 tooth gear, feeding Angle 4° and 7 steps claw in compact head. 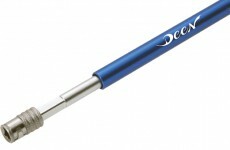 You can use it at different situations by using with extension bar and spinner handle.